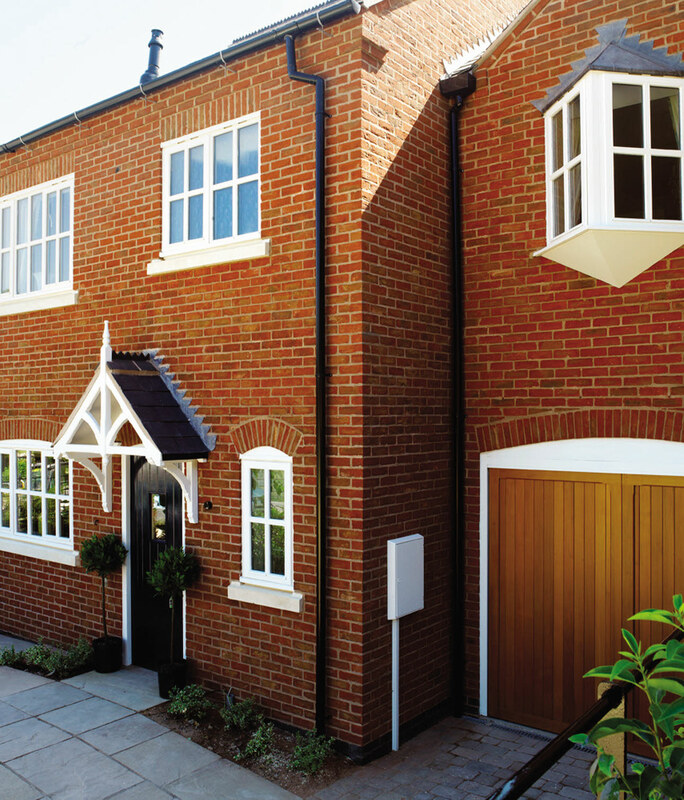 Our Stormsure casement windows are the most popular in our range. 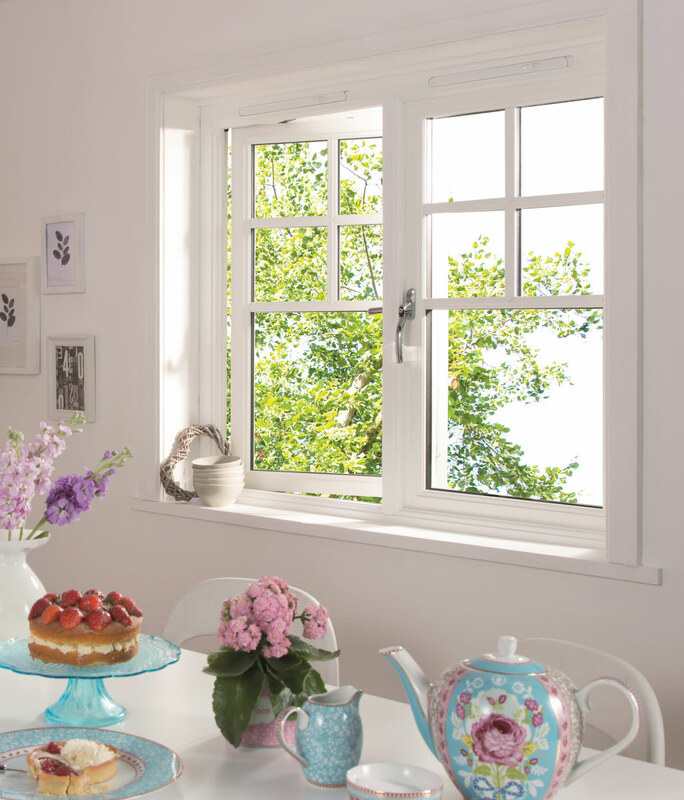 Providing robust protection against the elements these softwood casement windows offer the largest choice of sizes, shapes and styles to suit any property. Double glazed with Pilkington energiKare™ low emissivity glass as standard, this softwood range offers an ‘A’ BFRC energy rating with U values down to 1.3 W/m2K. Fitted with high quality ERA hardware including polished chrome handles, robust espagnolette multi-point locking and projecting hinges as standard. PAS 24 specification options available to meet the requirements of Approved Document Q and Secured by Design. Available fully factory finished in any RAL colour including dual colour options, so you can specify one colour for the exterior and an alternative colour for the interior – all with up to 10 years guarantee on the paint finish. The range also benefits from our new improved timber composite glazing bead system, which allows for even better performance and smoother finish, with no visible pin holes. 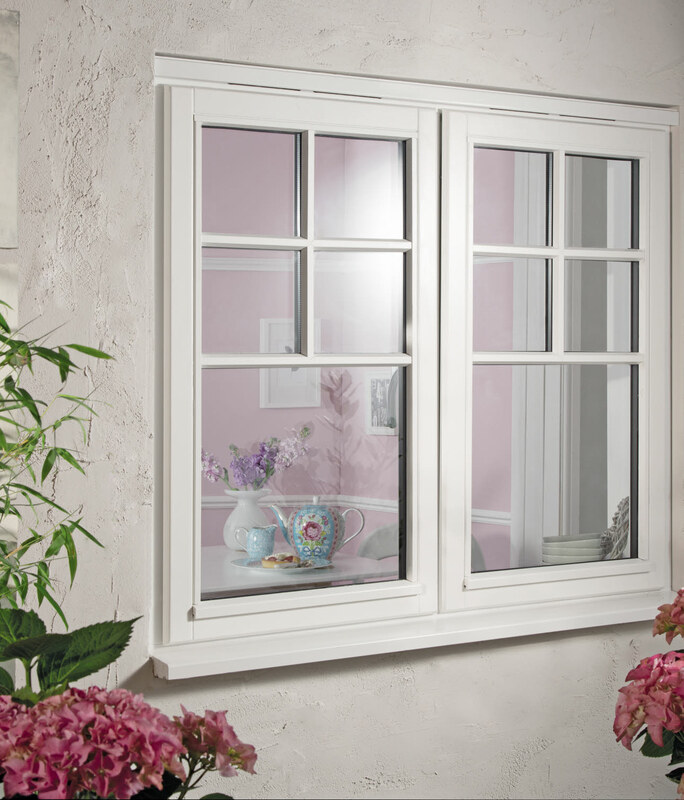 There is even a bay window option to match. 158mm sill, espagnolette multi-point locking, factory finished in Hi-Build white paint with white ventilator(s), polished chrome Inline locking handles, white weatherstrip and projecting hinges – unless requested otherwise at time of order.